Cart stand with casters. 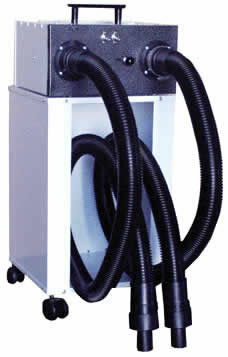 Roller cart for use with Edemco Dryers ED-F860, ED-F870, ED-F880 and ED-F890. The F487 raises the dryer and makes it portable.